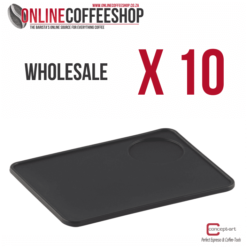 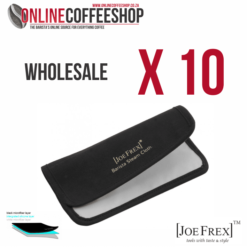 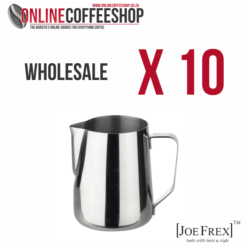 Wholesale Joe Frex Espresso Shot Glass x 10. 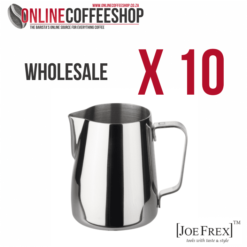 WHOLESALE – 10 SHOT GLASSES. 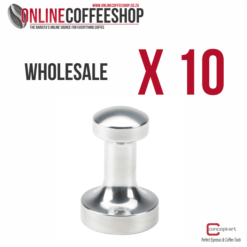 Espresso Shot Glass for Single and Double Shot of Ristrettos and Espressos. 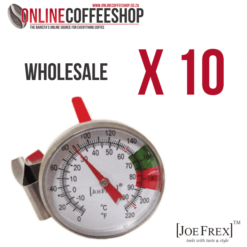 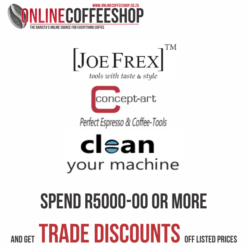 Check to make sure that your espressos are the correct volume for your extraction time. 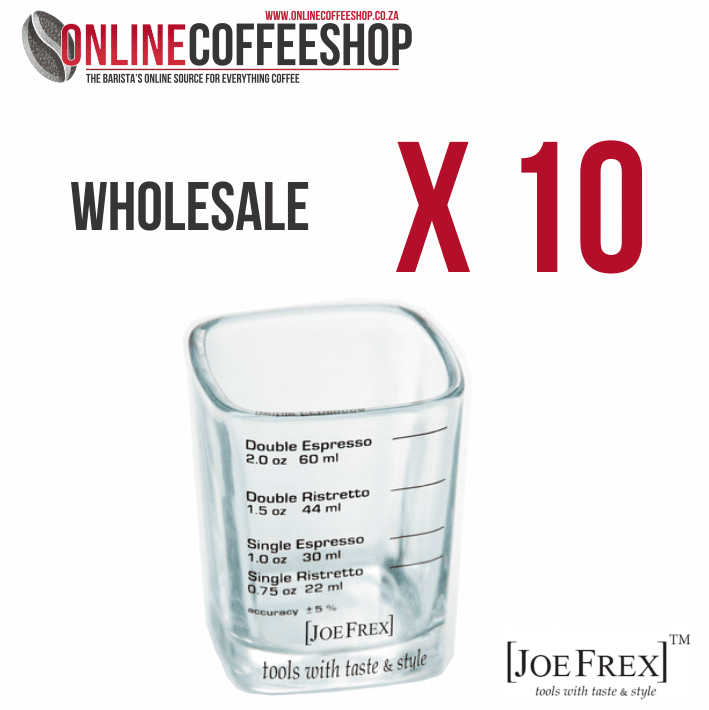 Use these shot glasses in conjunction with the Joe Frex Digital Coffee Timer to get the timing and volume in perfect sync.